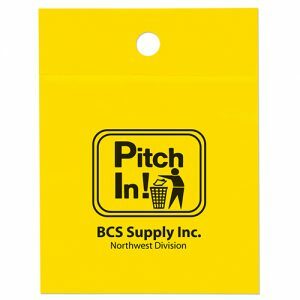 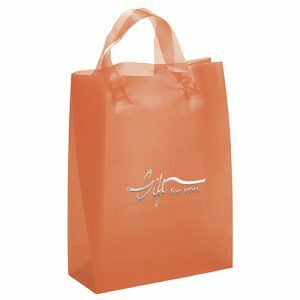 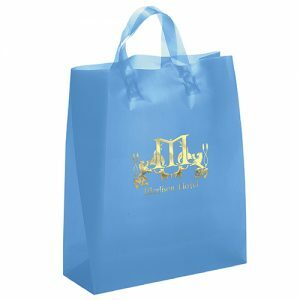 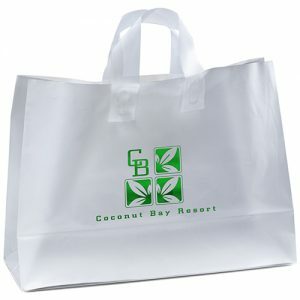 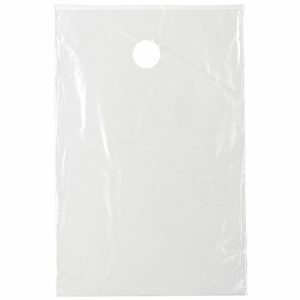 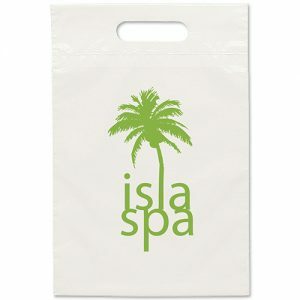 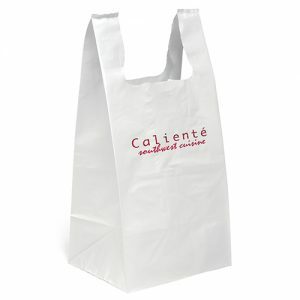 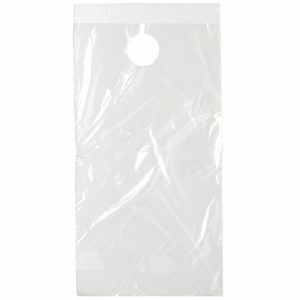 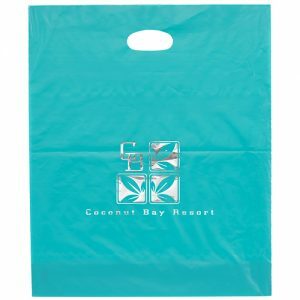 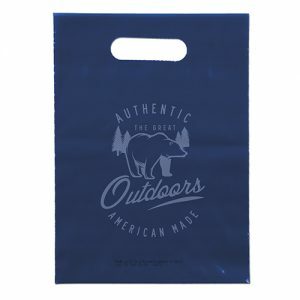 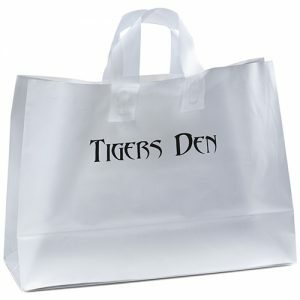 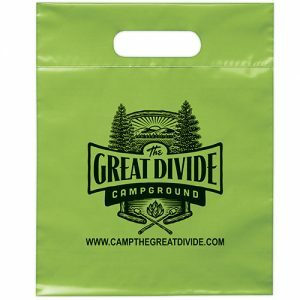 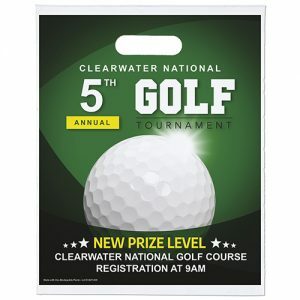 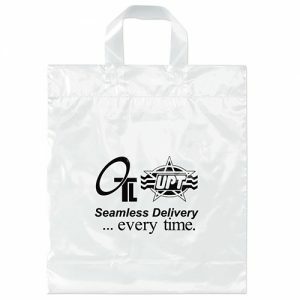 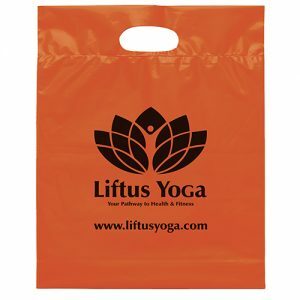 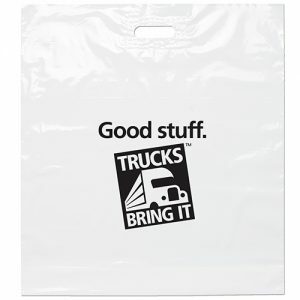 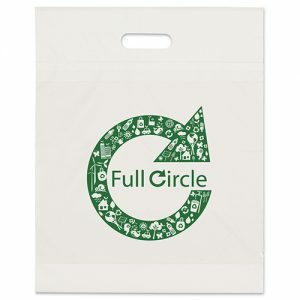 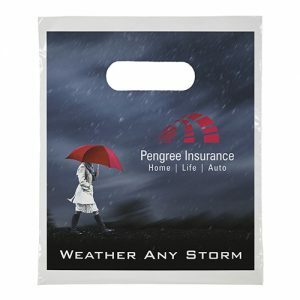 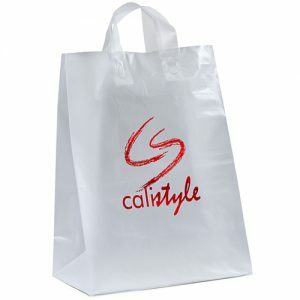 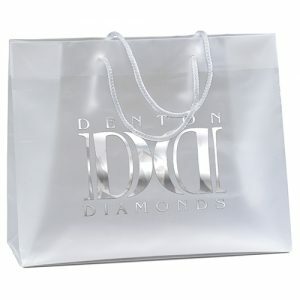 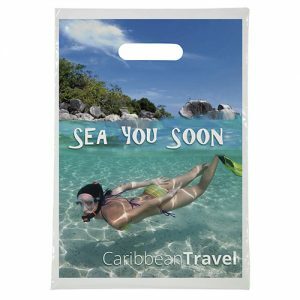 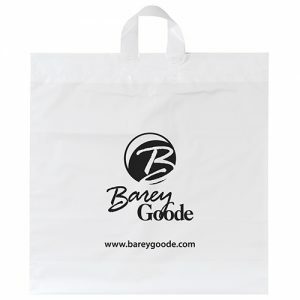 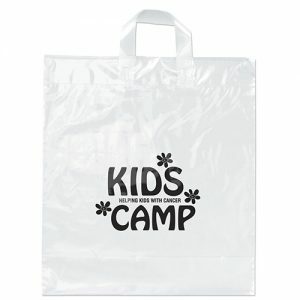 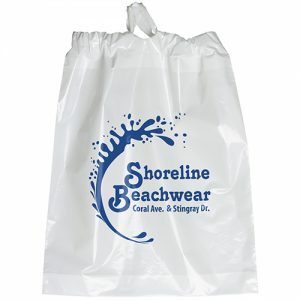 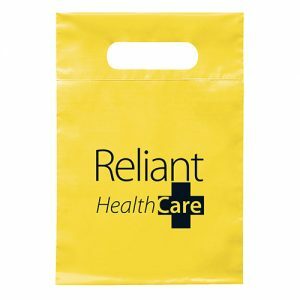 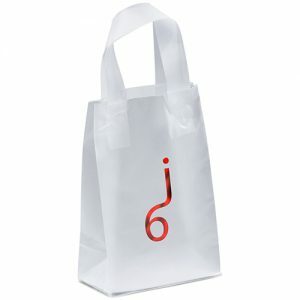 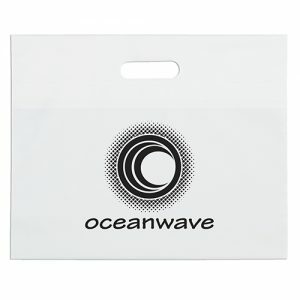 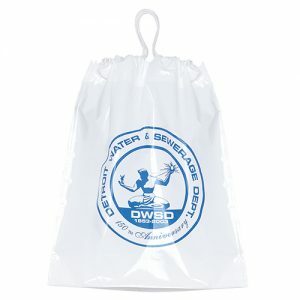 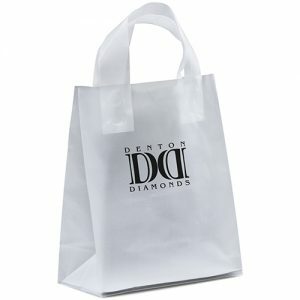 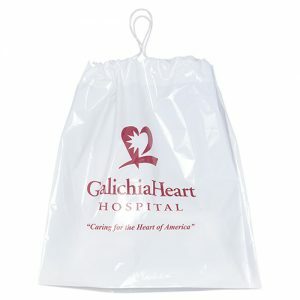 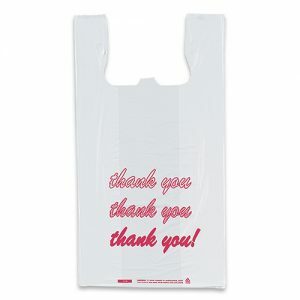 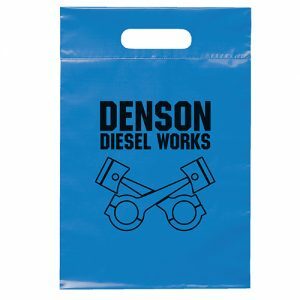 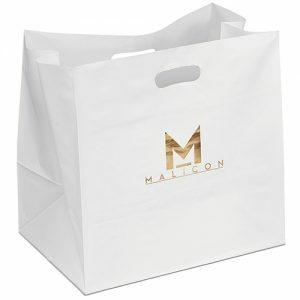 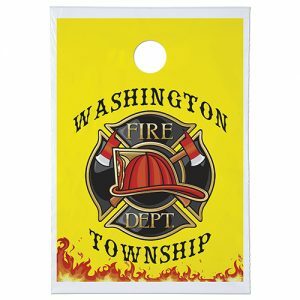 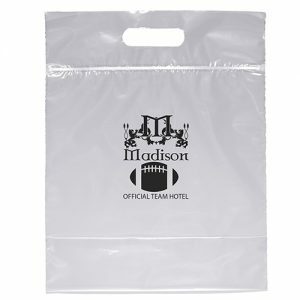 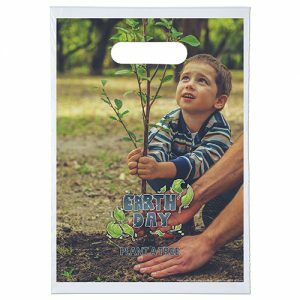 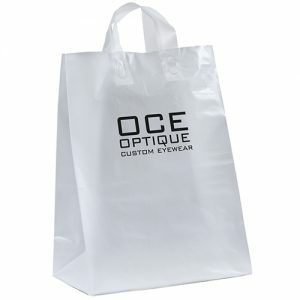 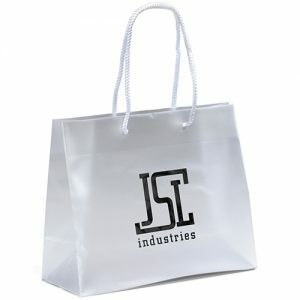 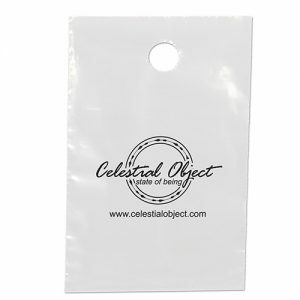 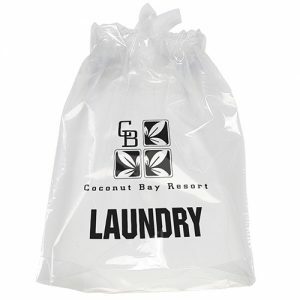 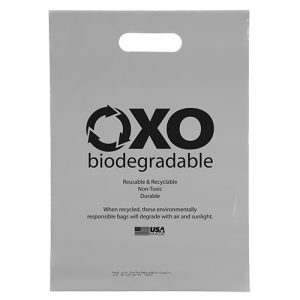 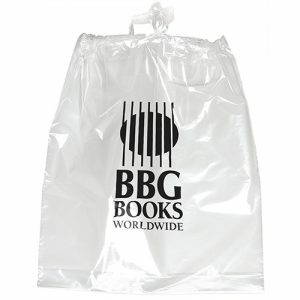 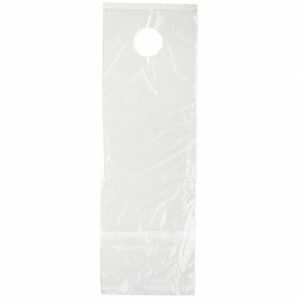 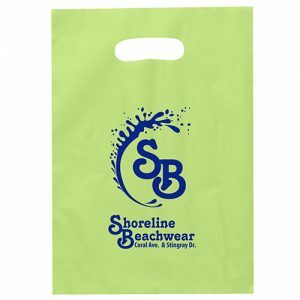 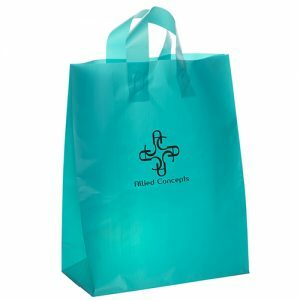 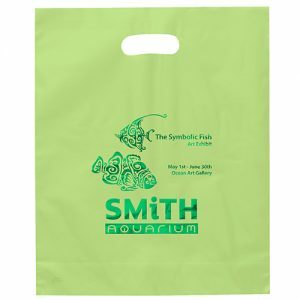 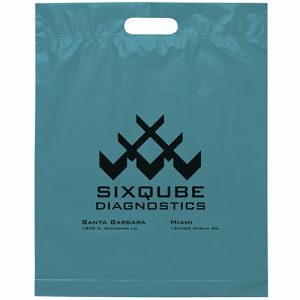 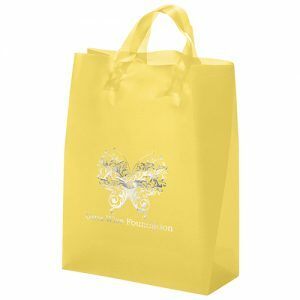 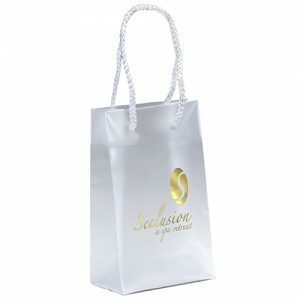 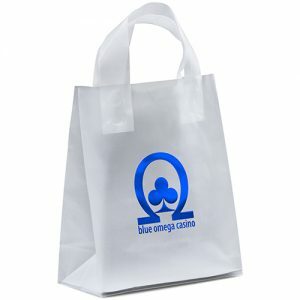 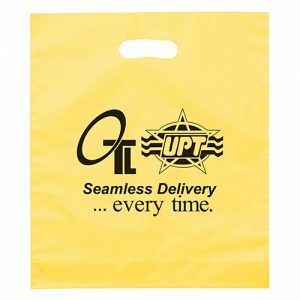 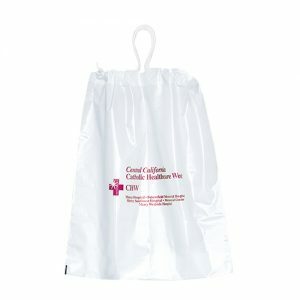 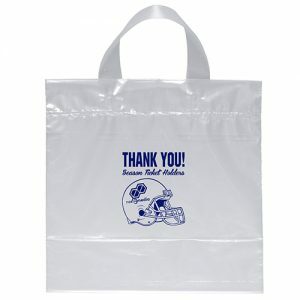 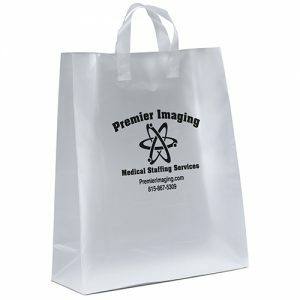 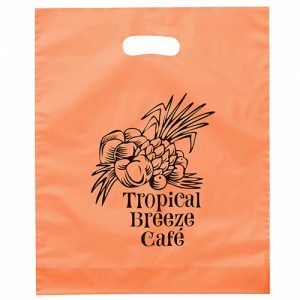 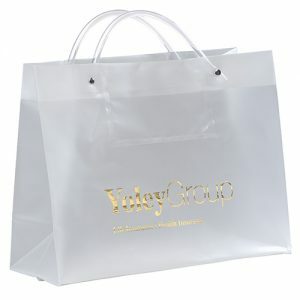 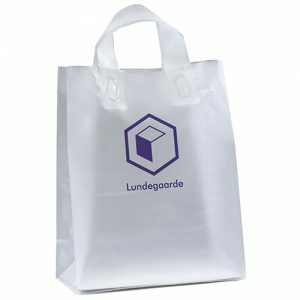 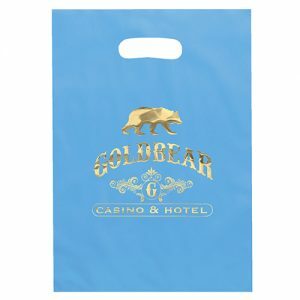 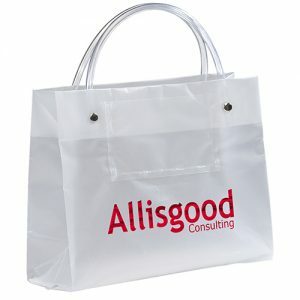 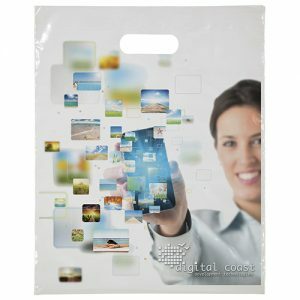 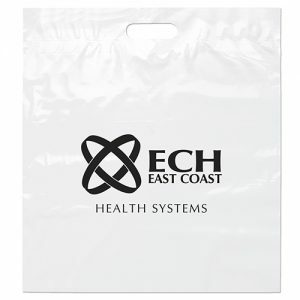 Custom imprinted Plastic bags come in a variety of choices and materials. 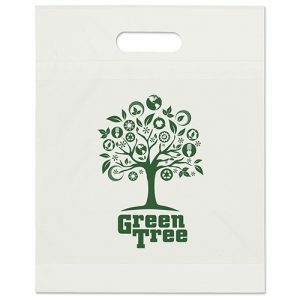 At Gorilla Totes, We have Eco friendly bag options and we can add any logo or message. 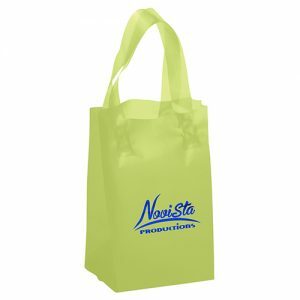 Promotional products have an unrivaled marketing power. 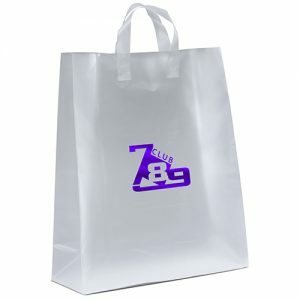 You can use them to advertise your products and services. 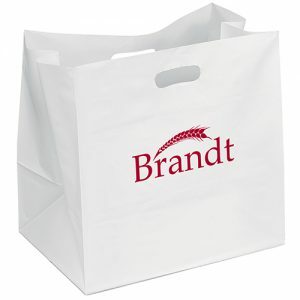 Giving clients one of these branded products shows them that you care. 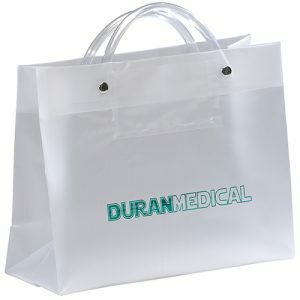 All of our products can be used again and again and they are highly visible. 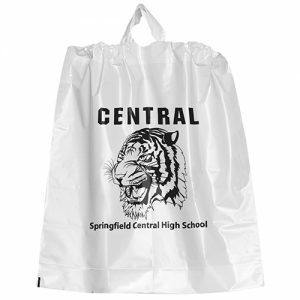 Wholesale Plastic bags, reusable tote bags, and more. 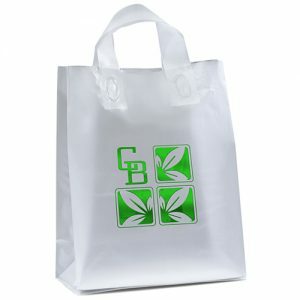 Visit us at GorillaTotes.com, BagPromosDirect.com, and CustomGreenPromos.com.